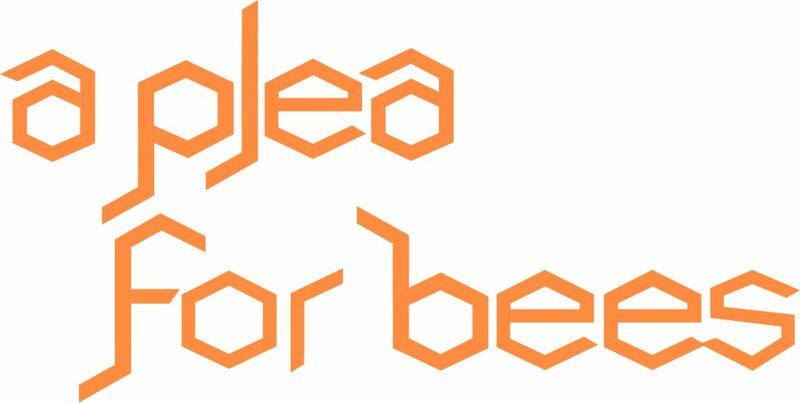 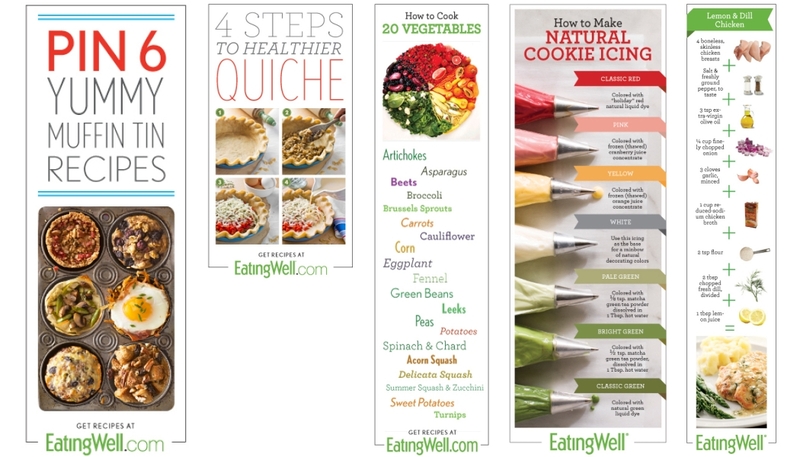 The following images are a glimpse of my designs as Associate Art Director for EatingWell Media Group. 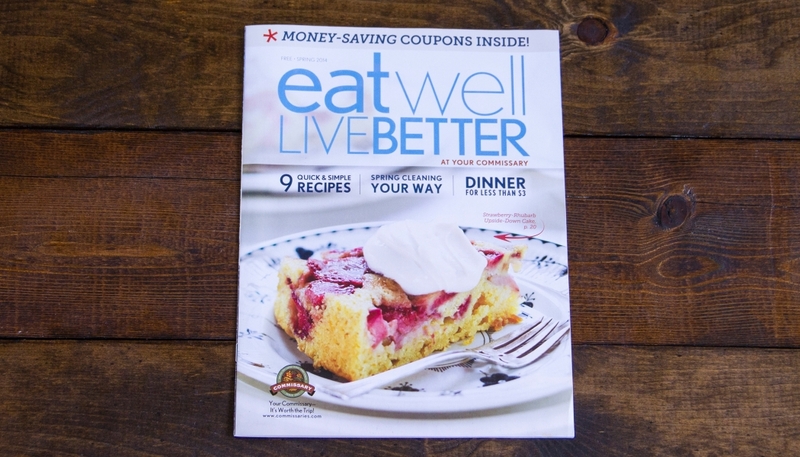 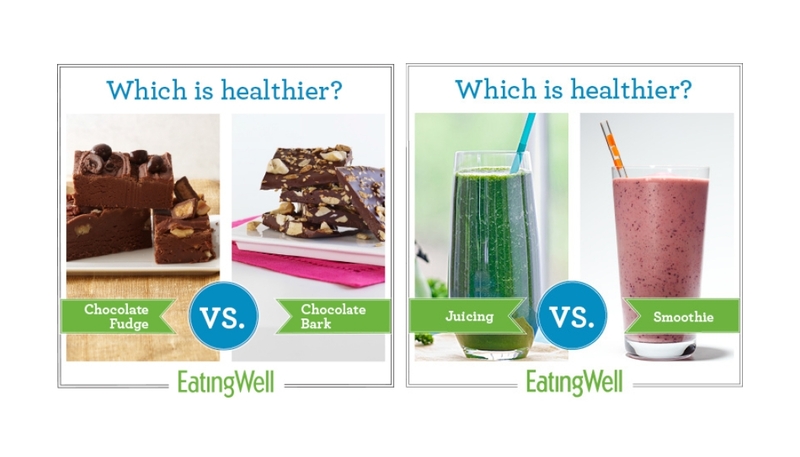 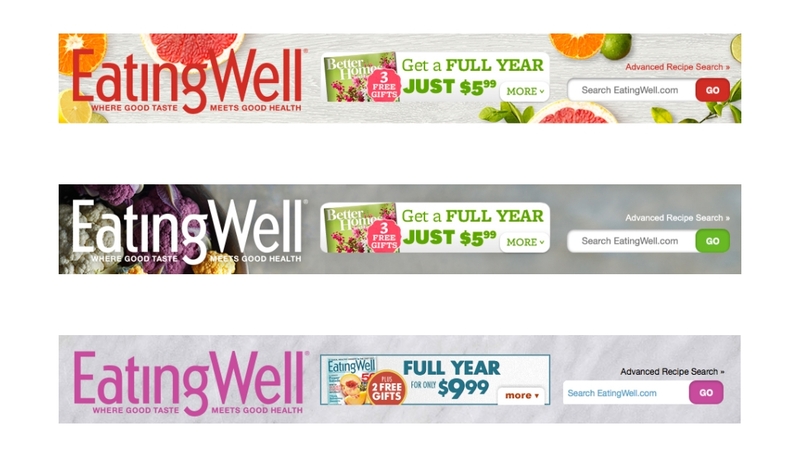 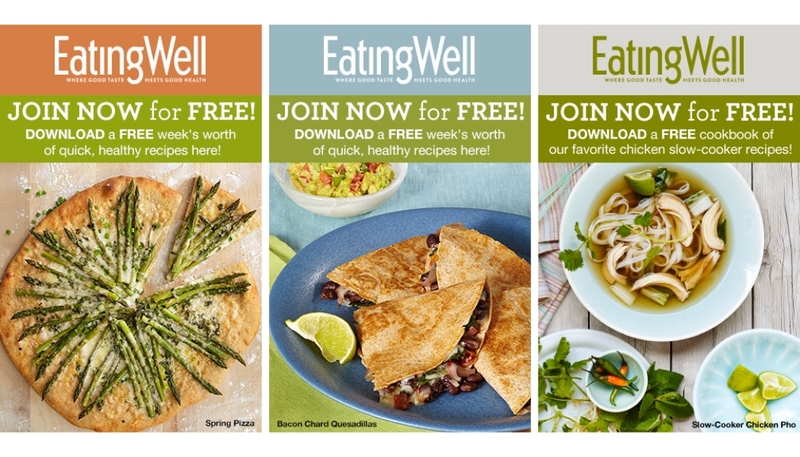 EatingWell magazine, a Meredith Corporation brand, has millions of readers per issue and serves primarily middle-aged women. 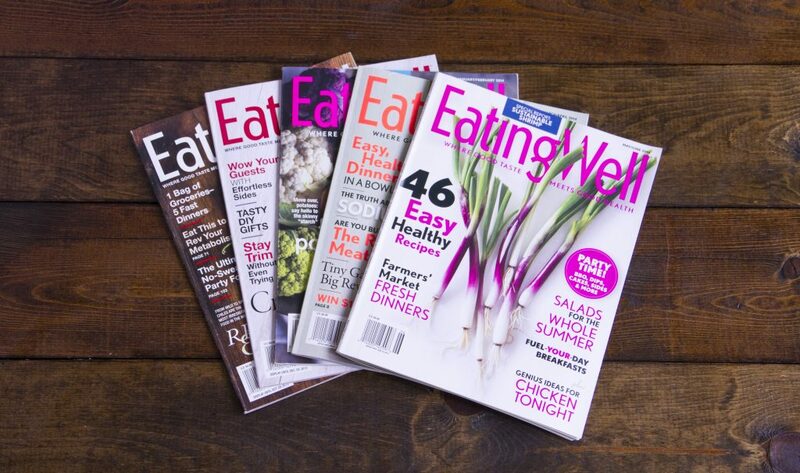 I assisted the Creative Director, James Van Fleteran, with a rebrand, layout designs, and art direction for these EatingWell magazines. 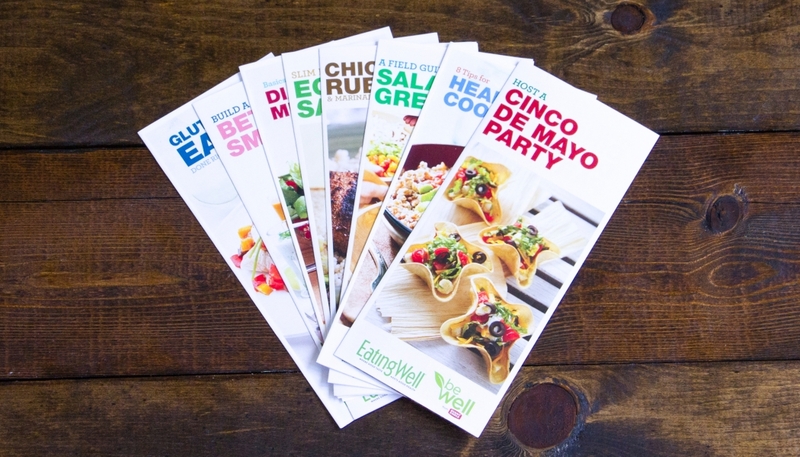 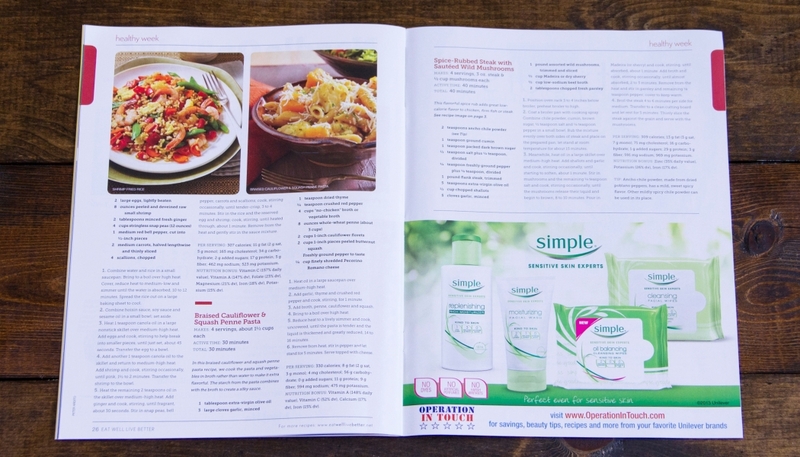 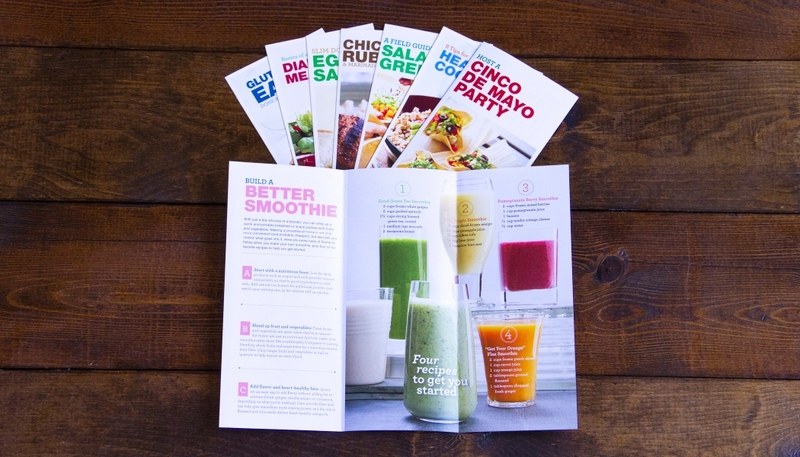 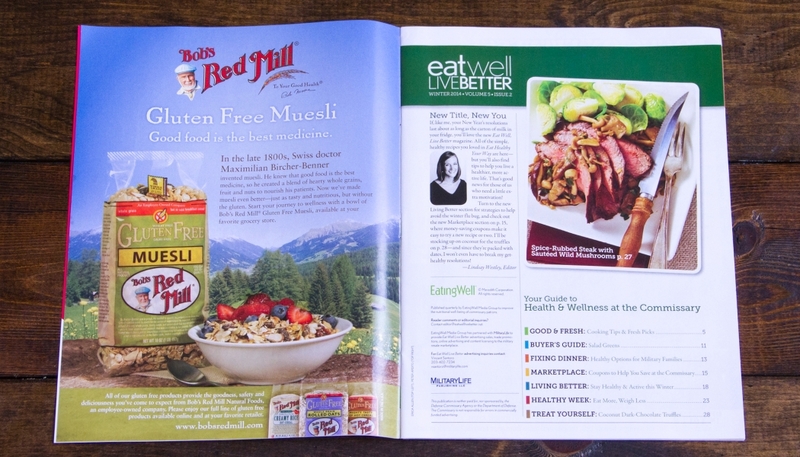 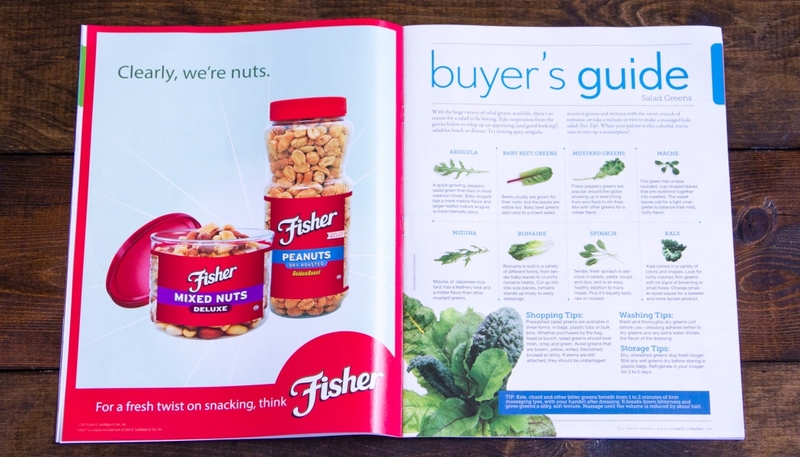 These are examples of some brochures and publications for EatingWell’s externally licensed partners. 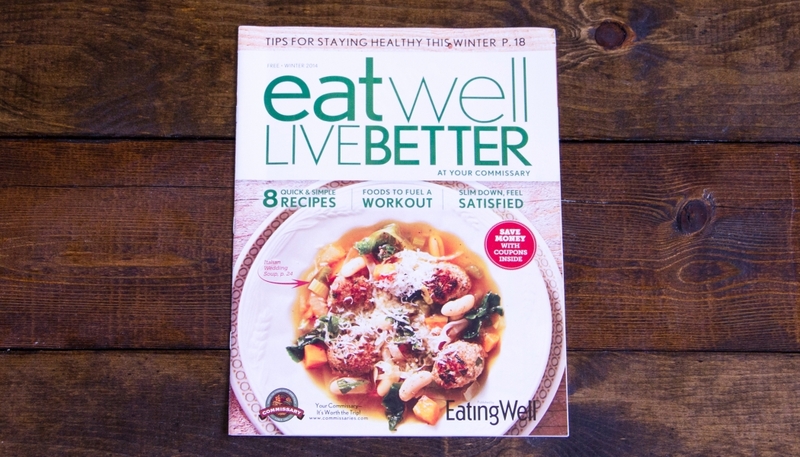 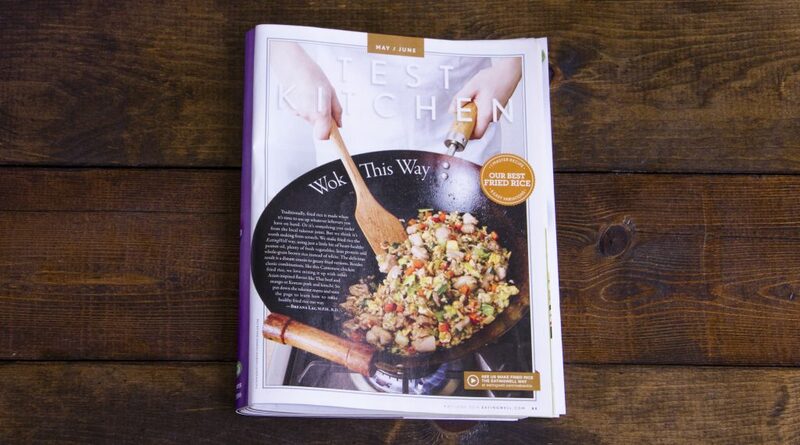 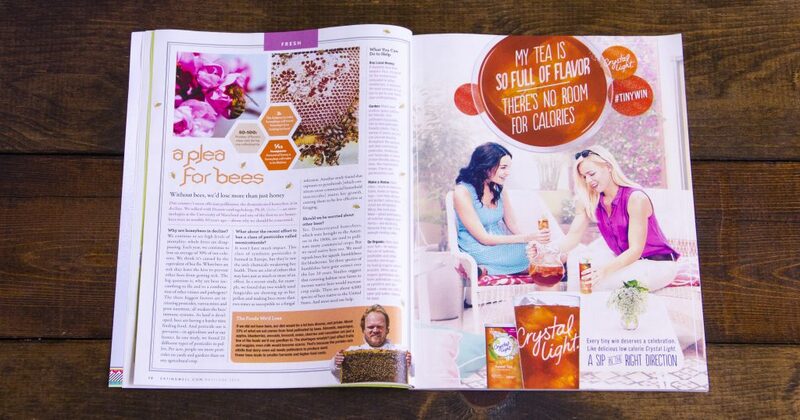 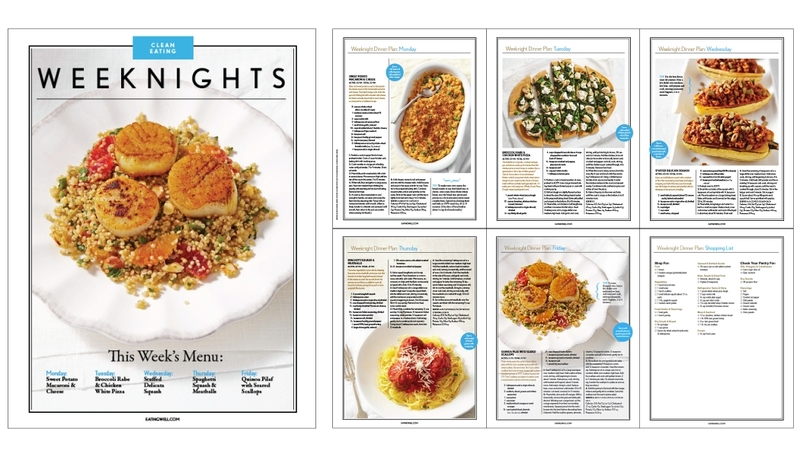 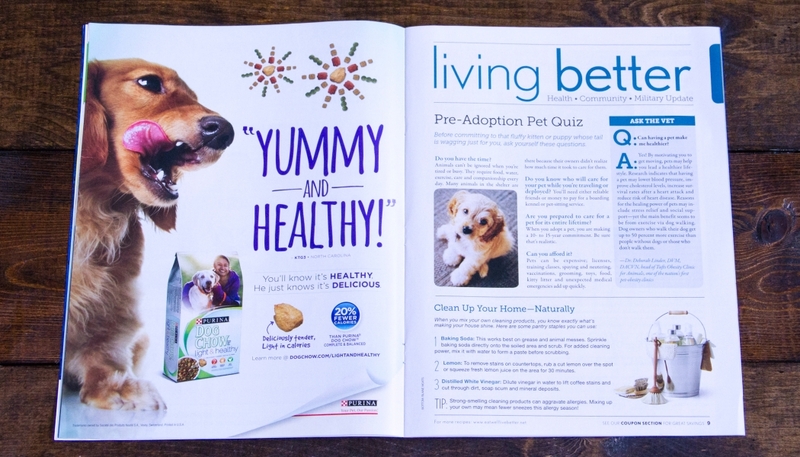 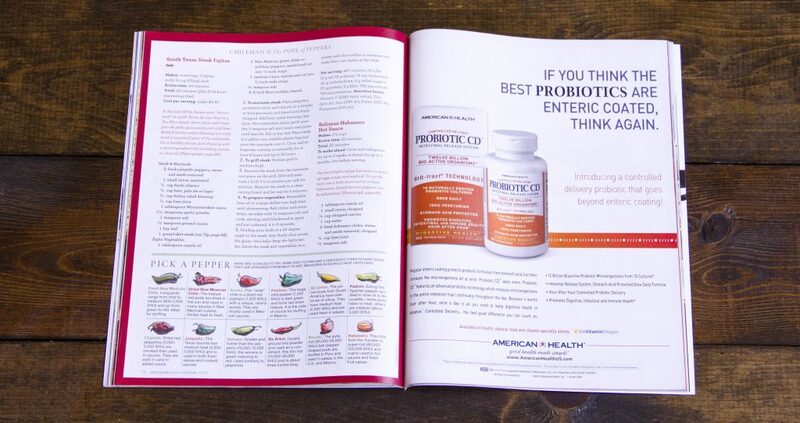 I designed the layouts and curated imagery from previous EatingWell magazines and other brands within the Meredith Corporation media library. 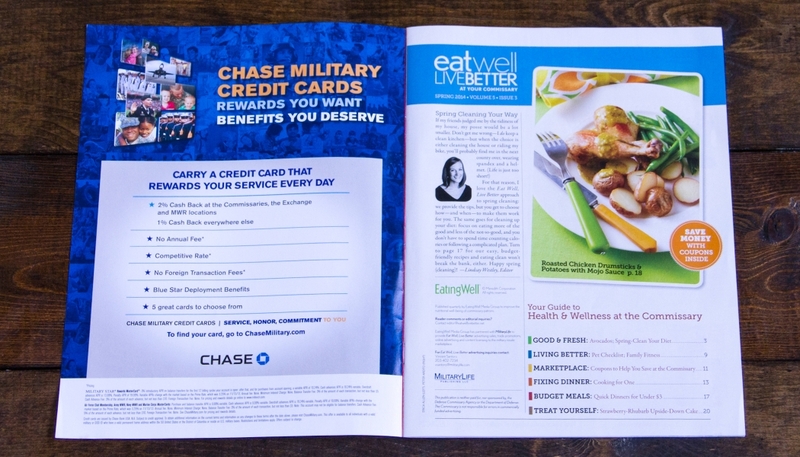 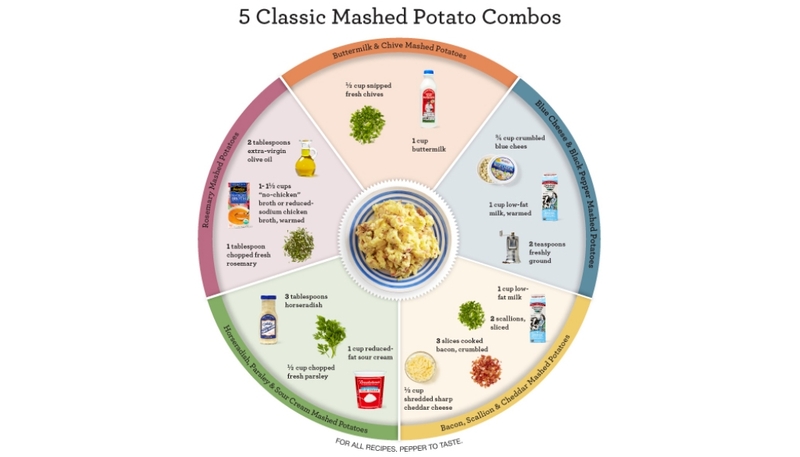 The printed products could be found in selected grocery stores and military commissaries. 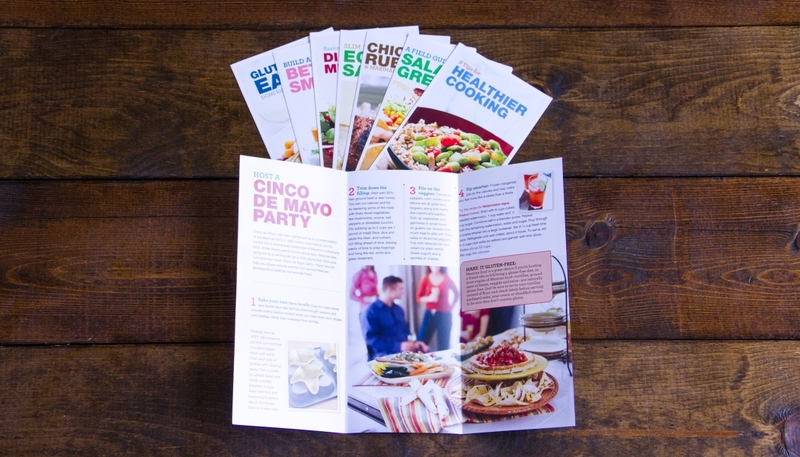 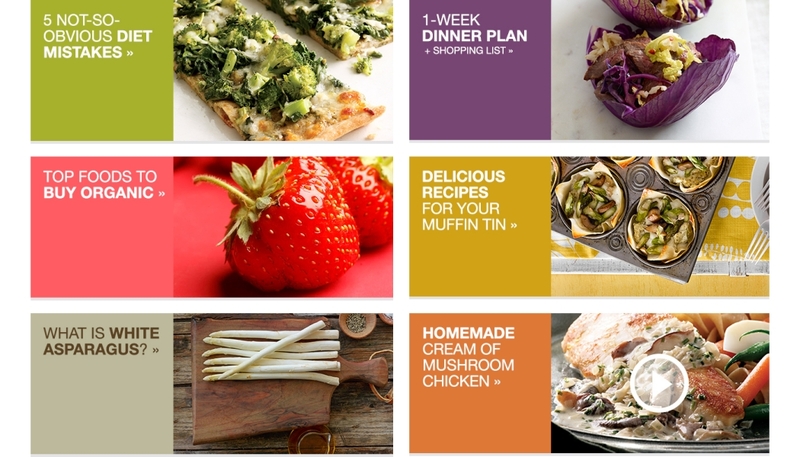 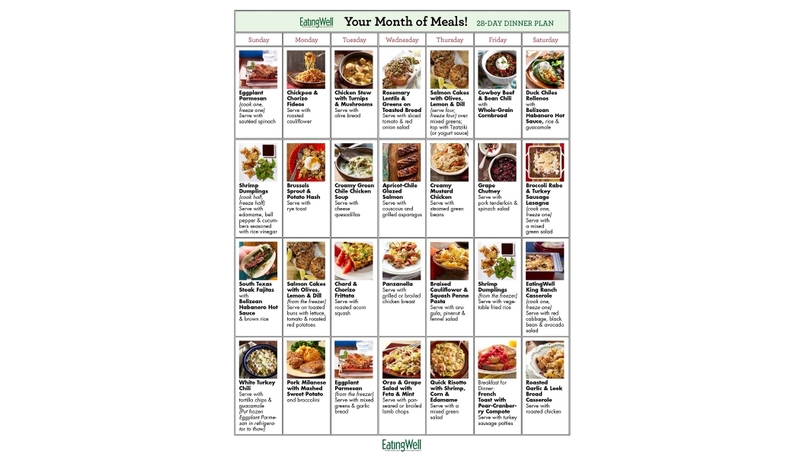 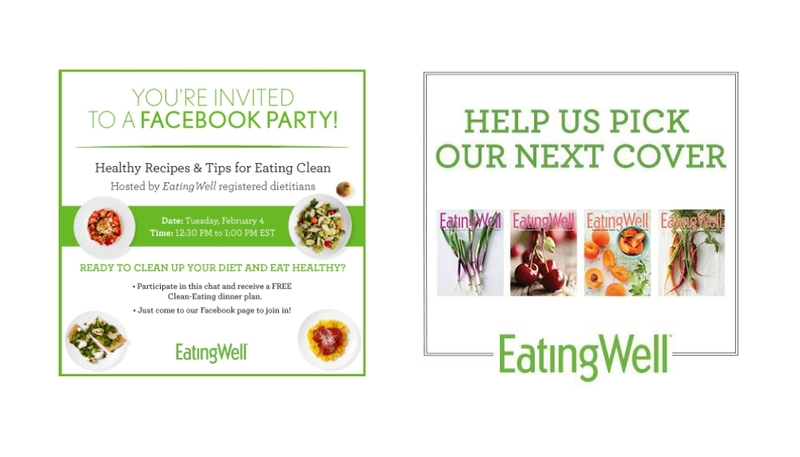 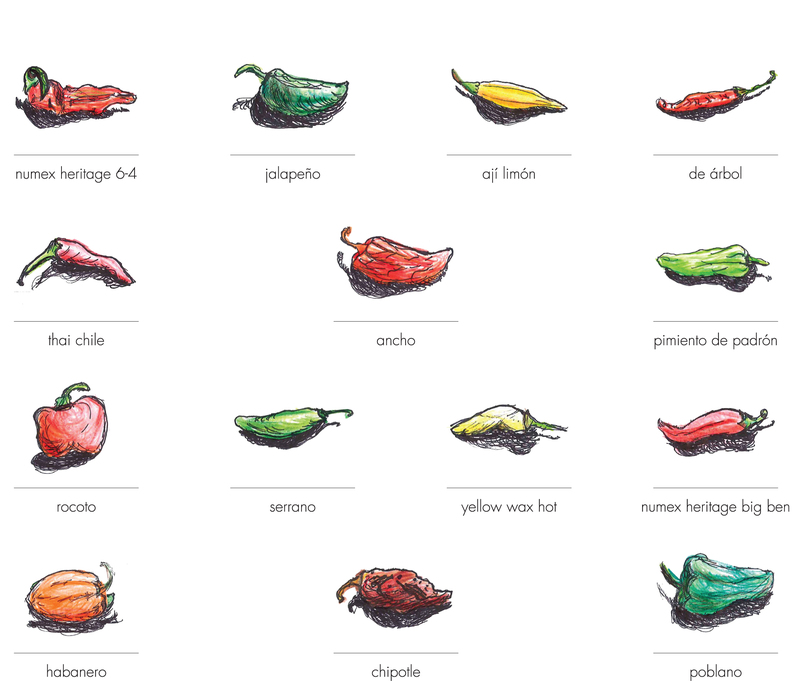 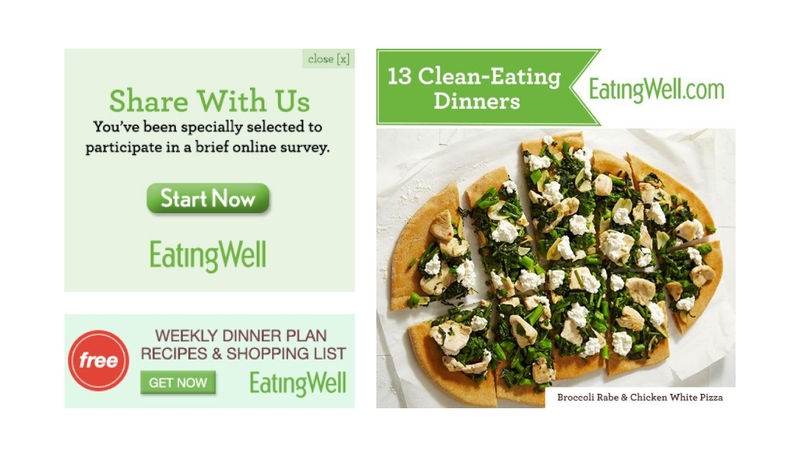 I designed these assorted graphics and meal plan layouts for EatingWell.com and EatingWell social media pages. 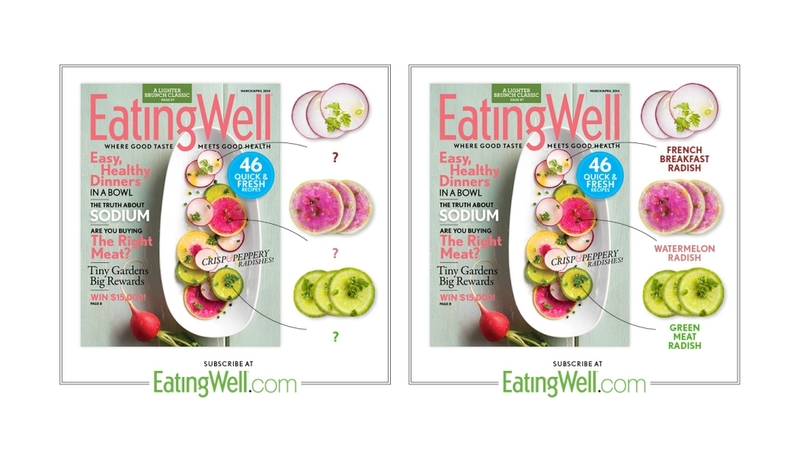 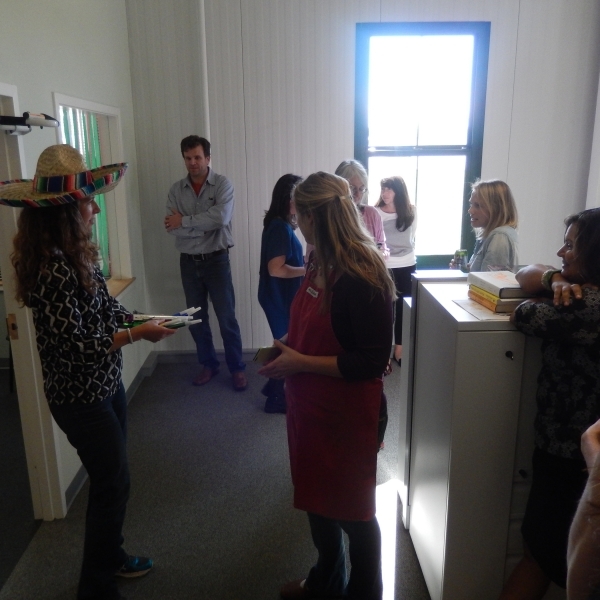 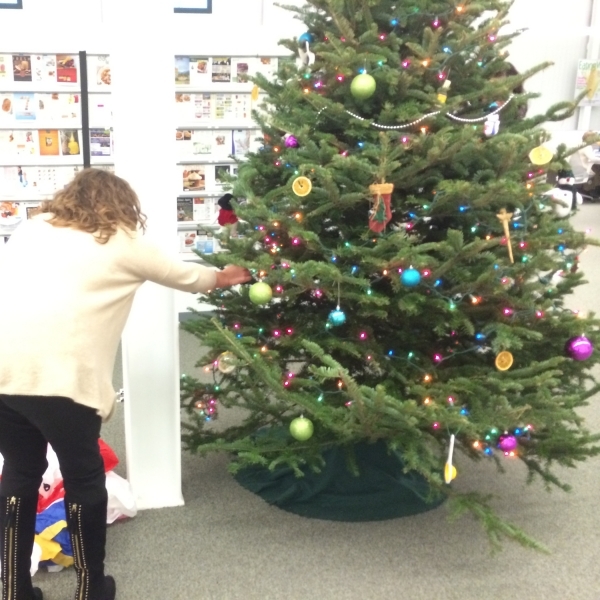 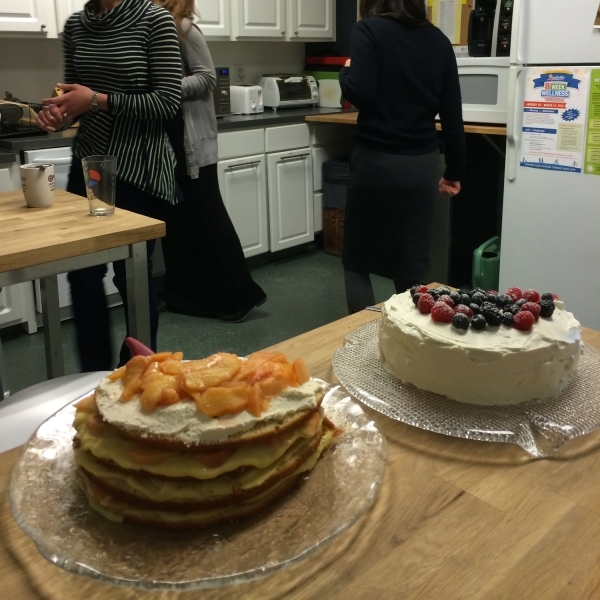 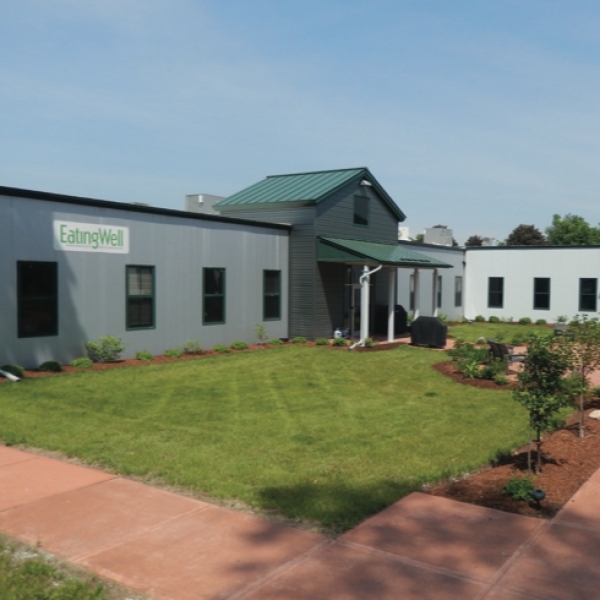 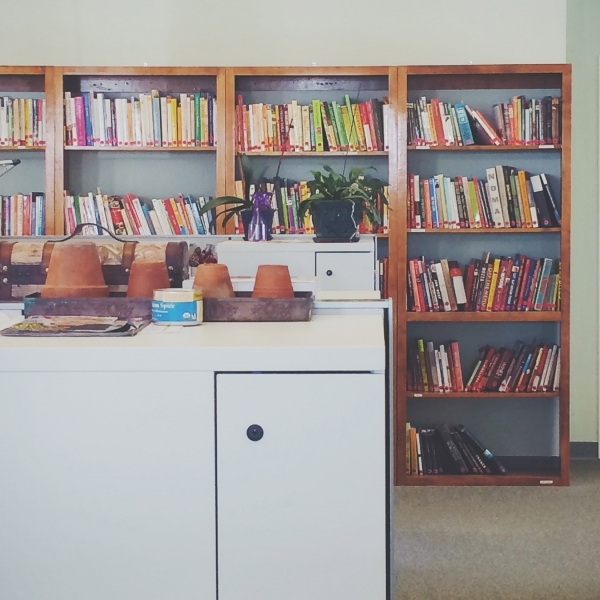 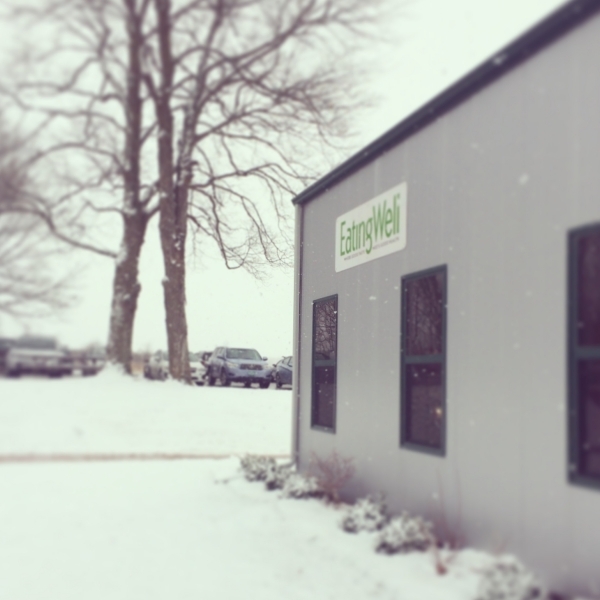 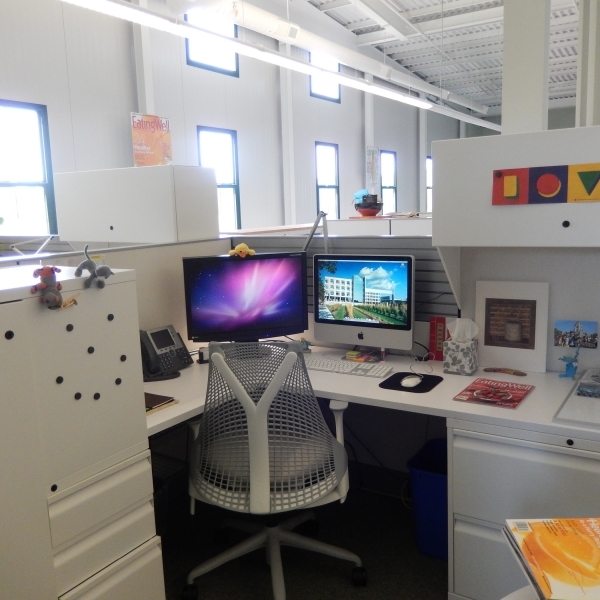 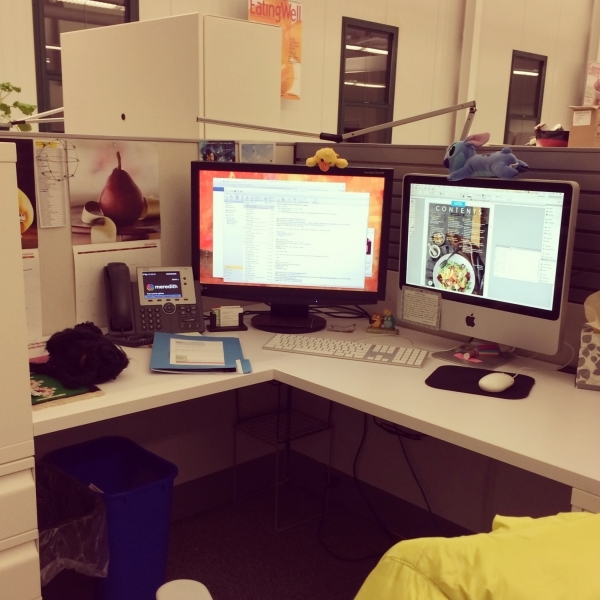 The EatingWell editorial office in Vermont hosts a test kitchen, nutritionists, writers, editors, a licensing group, web developers, and graphic designers. 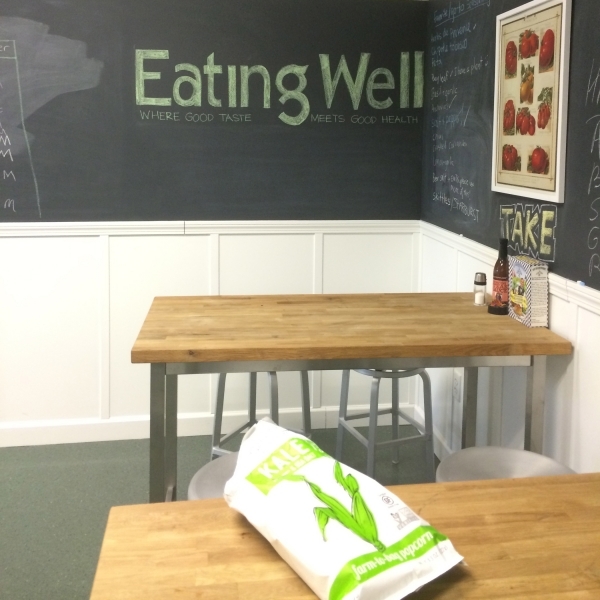 EatingWell’s farm-to-table focus embodies the aura of Vermont, which I enjoyed while living in Burlington. 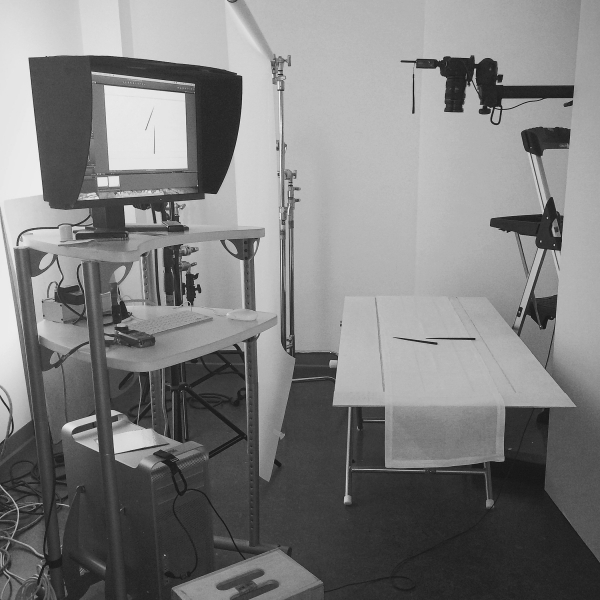 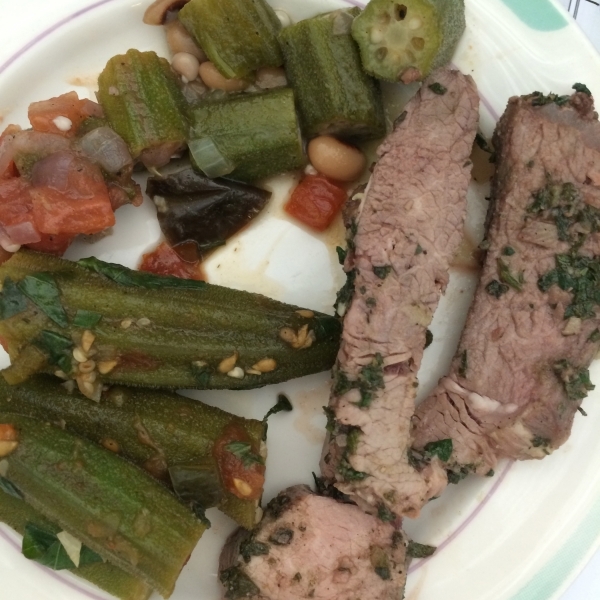 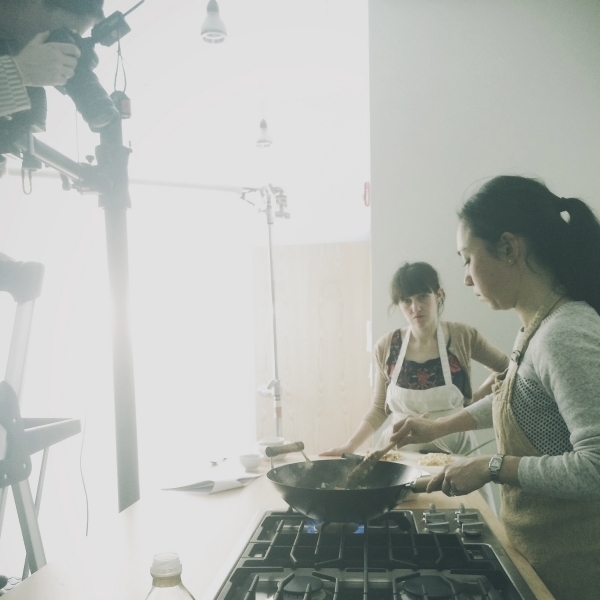 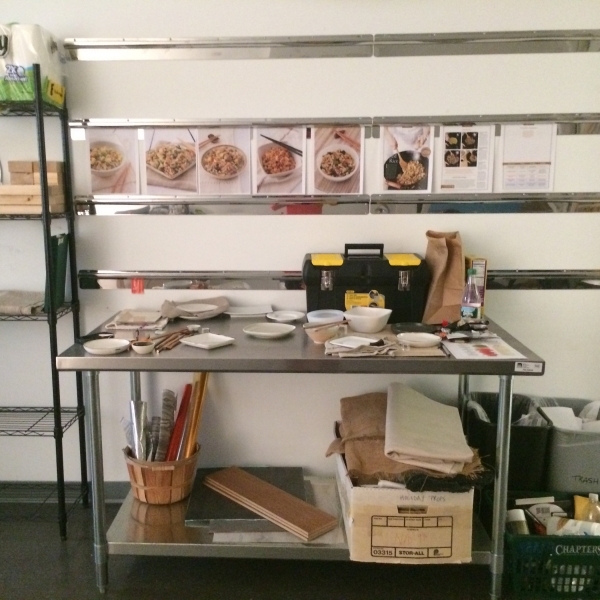 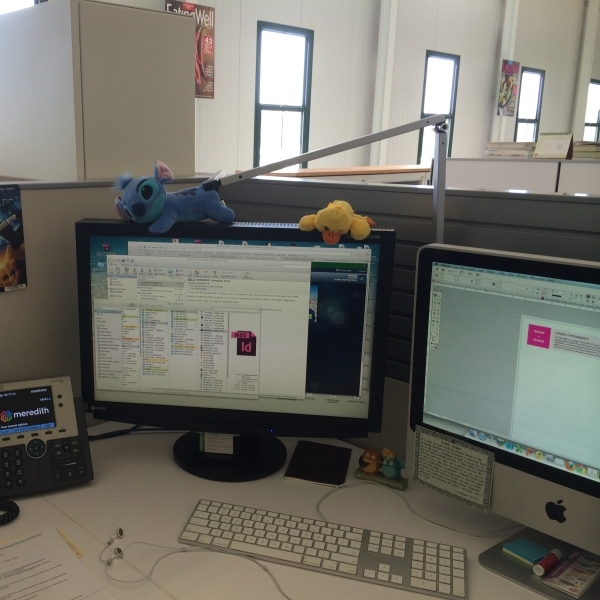 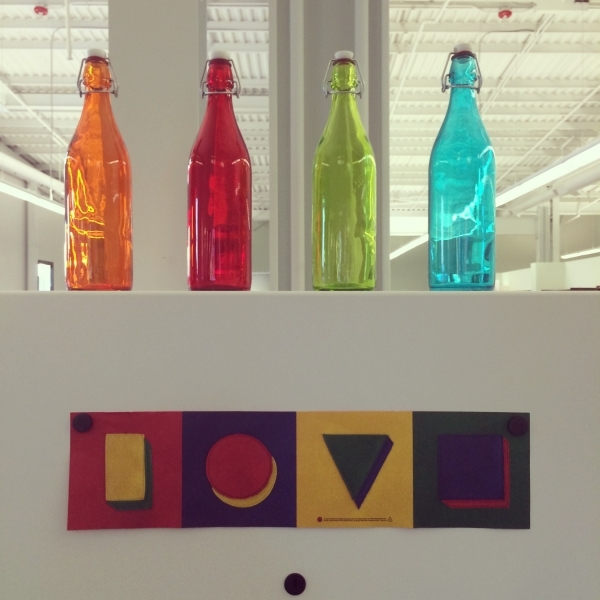 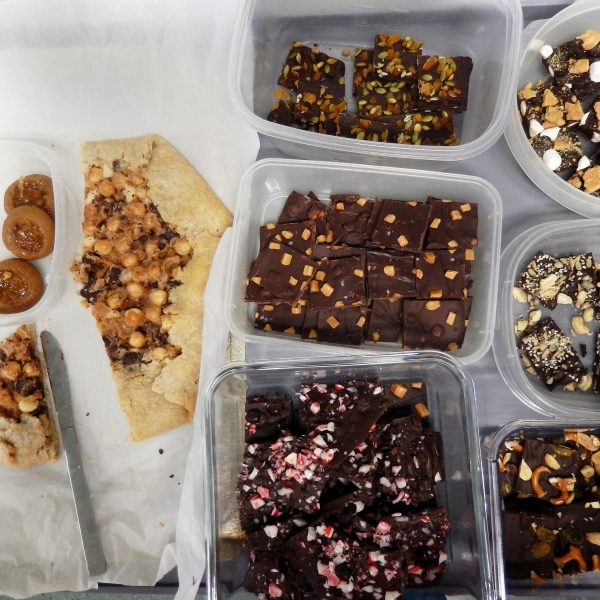 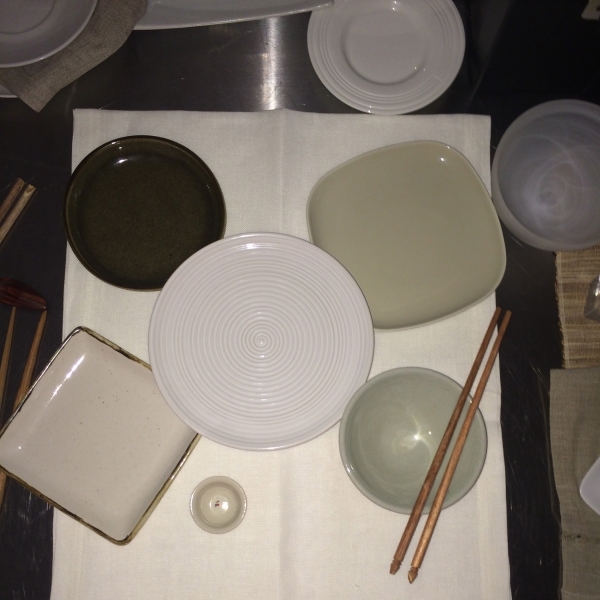 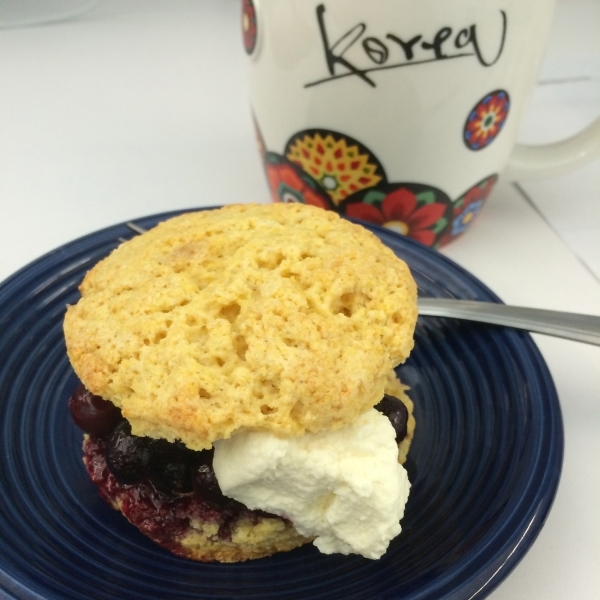 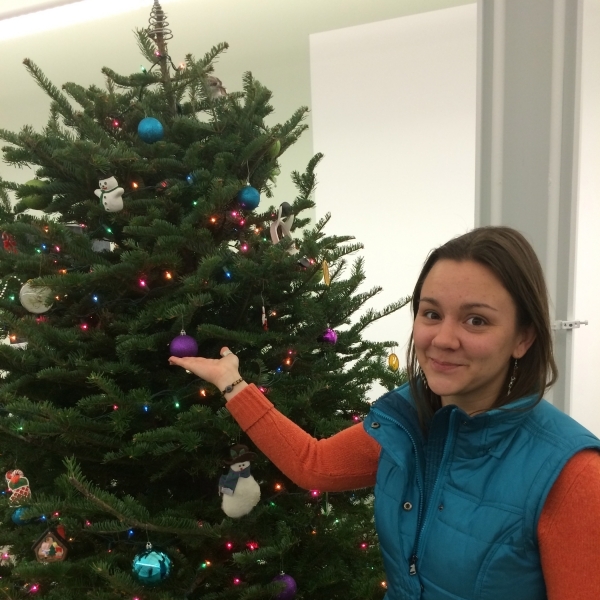 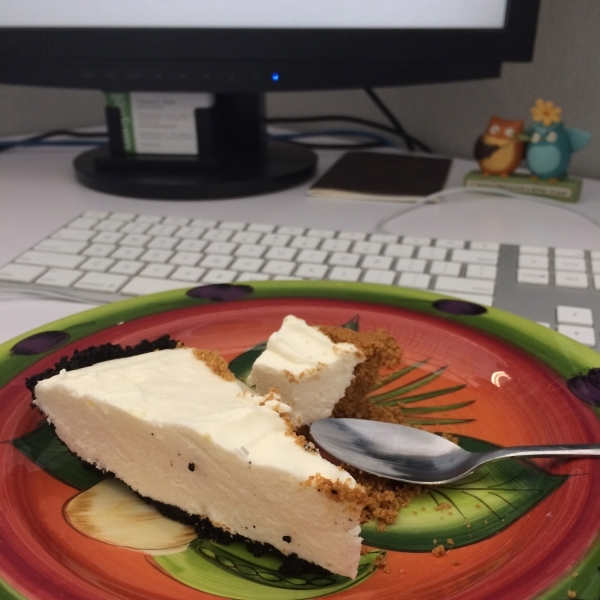 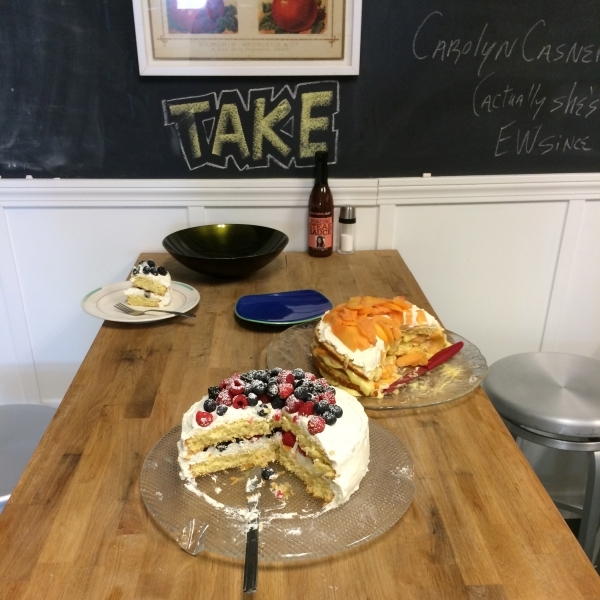 These are some snapshots from my daily life at the EatingWell editorial office in Vermont.